THOUGHTSKOTO Thoughtskoto : Are You Excited For National ID System? Here's A Sample! 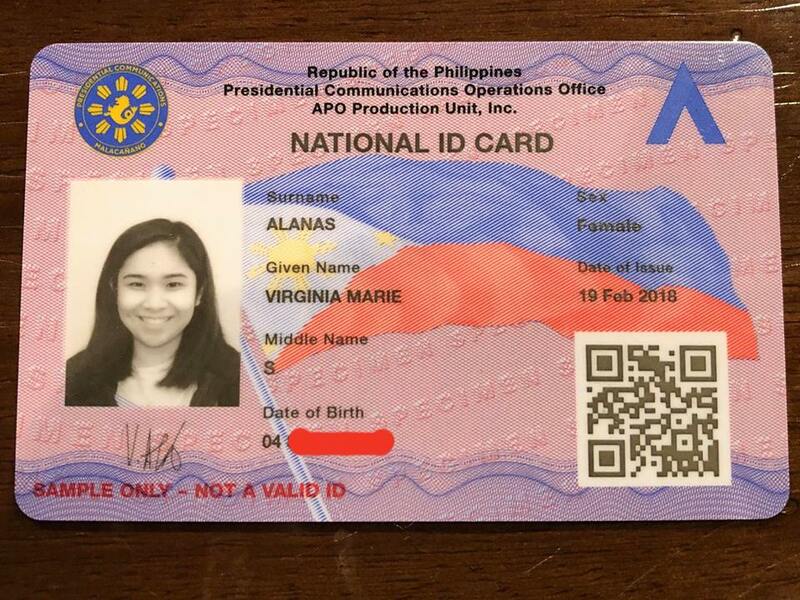 Are You Excited For National ID System? Here's A Sample! A mandatory national ID system in the Philippines has been a long debate. There are many people who favor the passage of the law because they believe this could help in crime prevention. The government says, through national ID, it can verify the identities of people who avail of its services or public transactions. Having a national ID is a good news also to people who don't even have a single ID. With this, they possess something that can verify their identity. Are you excited to have one? 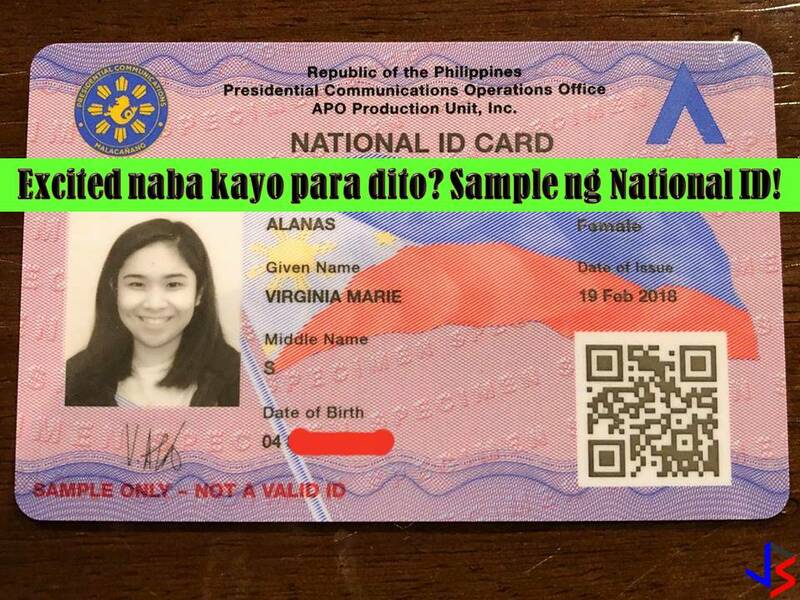 Last March 9, blogger Mocha Uson post in her Facebook Page the sample of National ID. 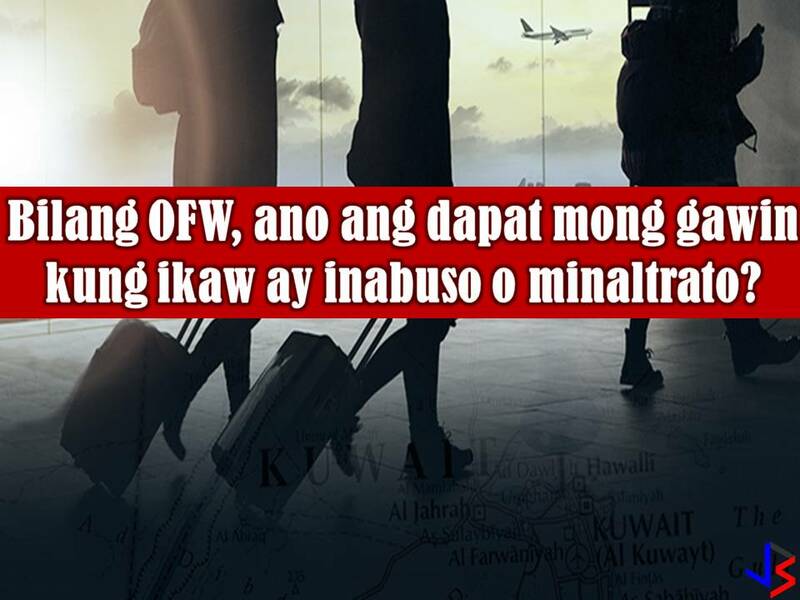 It said that the sample ID was distributed by Presidential Communication Operations Office (PCOO) last week. Read: 7 Things You Need To Know About National ID System! 1. Better delivery of and access to government services. A good universal ID system can make the delivery of and access to public services more efficient. It reduces cost both to the government and citizens. 2. Financial Inclusion. An ID system can also address a country’s financial inclusion challenges. 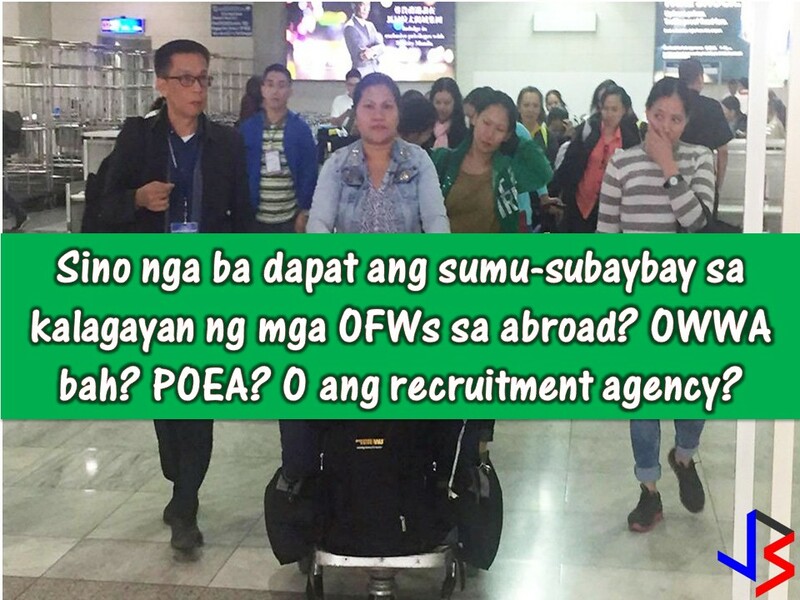 It’s been suggested that it could allow unemployed Filipinos avail of financial and banking services. 3. Law enforcement. Governments also see ID systems critical when fighting crime and terrorism. 4. Public Safety. A centralized database is also useful during emergencies and other public safety concerns. 5. Social Inclusion. National IDs can promote social inclusion by providing official identification to people that usually have no access to similar documents. 1. Surveillance and Privacy Rights Violations. A national ID system gives the government unprecedented access to a huge cache of its citizens’ personal data. 2. Infringements of Other Civil Liberties. Privacy violations usually precede graver human rights abuses. Any government with the ability to keep tabs on its population via an ID system also has the ability to resort to more oppressive activities, involving other related rights. 3. 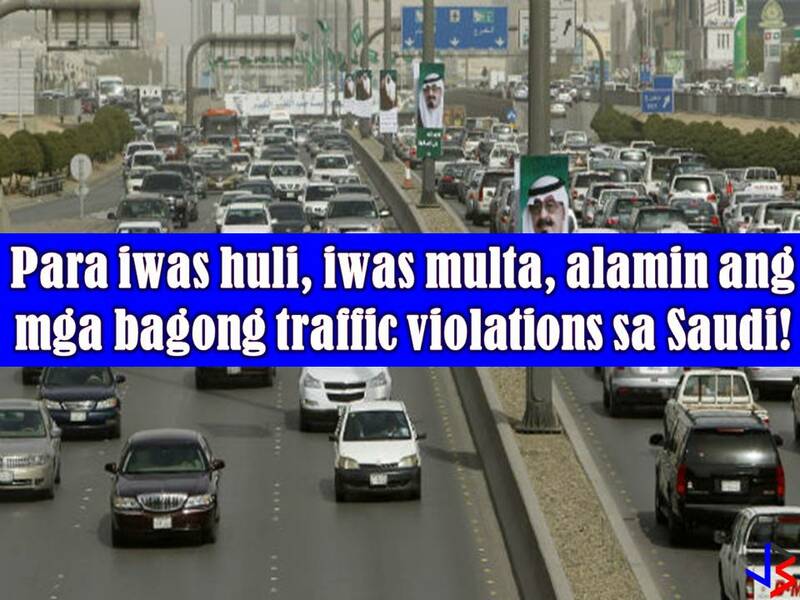 Doubts over Its Effectiveness Against Crime and Terrorism. A national ID system is one item in this wish list given by governments if asked what do tools they need to combat crime and other threats. But in 2005 report by the Senate Economic Planning Office noted the absence of any proof that a national ID system increases security against terrorism. 4. Function Creep. Defined as the use of a tool or system for purposes beyond that originally declared, function creep is a risk to any individual registered in an ID system. In the draft bill pending at the Senate, the protection against unlawful disclosure of registered information does not apply if it is in the interest of “public health or safety”. 5. Costs. Identity management programs are expensive to establish and maintain and require significant financial commitment from the government. For 2018, the government has allotted P2 billion to the Philippine Statistics Authority to prepare for the rollout of an ID system. 6. Data Security. Government ability to protect data under its custody is also caused for concern. 7. Technical Complexity and Logistical Issues. 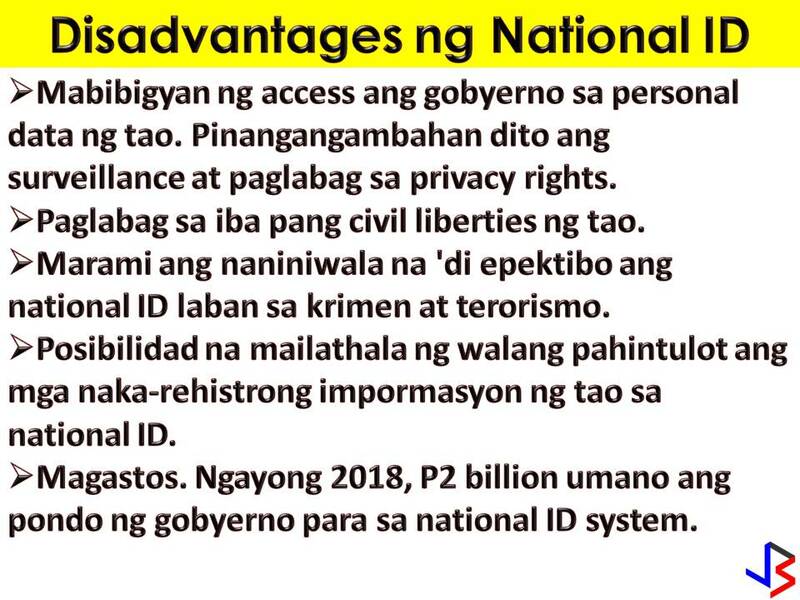 Other factors that make an ID system difficult to implement include: (a) migration; (b) access to registration centers by citizens and residents; and (c) ill-equipped and unprepared registration centers.